Welcome to Wainwright Bathrooms, a one-stop shop for all your bathroom requirements. Whether it's advising on repairs to an existing suite, assistance in sourcing replacement units, or the re-design and installation of a new bathroom, our experienced staff can help. We also stock a full range of electrical and plumbing parts and a wide selection of lighting and heating products. 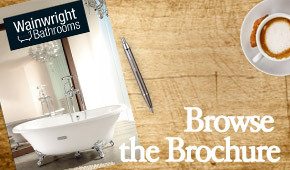 Our Easingwold showroom features a wide range of contemporary and traditional displays, with innovative lighting and a wealth of design features to provide fresh ideas for your ideal bathroom. Wainwright Bathrooms is part of ETC, a successful family run company with a 25 year reputation for reliability, service and customer care in the electrical, plumbing and bathroom supplies business. Building on ETC’s success, Simon Wainwright expanded the business into high-end, top-quality bathrooms. A spacious re-design of the premises now houses a visionary range of bathroom products, beautifully designed and competitively priced. Looking to replan your bathroom? Redesigning isn't just about how it looks. Although that's vitally important, it's about practicalities, too. Click here to find out how to create the perfect space. 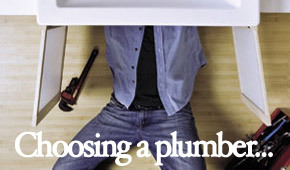 If you are thinking of installing a new bathroom suite you should make sure that you choose the right Plumber / Installer for the job. Click here to find out more on what you need to consider. 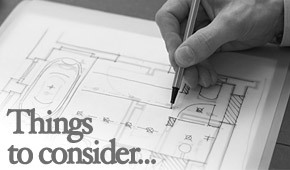 Before making installation plans you need to get an idea of what products are available. Click here to view our online brochure or alternatively get in touch to speak with one of our helpful team members. Download your very own copy of the Wainwright Bathrooms brochure so you can browse through it offline at your own leisure. Click here.